Is the Nikon D7500 Really That Much Better than the Nikon D7200? 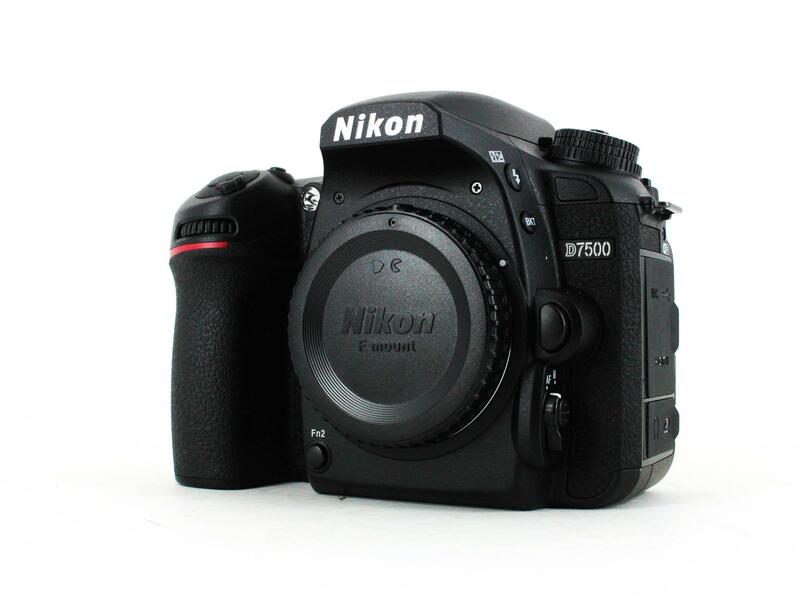 The Nikon D7500 was released in 2017 as an update to the company's venerable prosumer level D7200. And while the D7500 is certainly an upgrade in many ways to the D7200 - which is two years older - the question is, is the D7500 enough of an upgrade to warrant buying it over a better-priced D7200? In this head-to-head review, we pit the D7500 vs D7200 to explore which of these cameras is the better buy for beginner photographers. 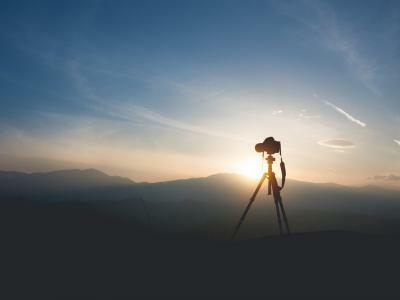 Editor's Tip: Not sure if you have the budget to buy a new camera? Search for a high-quality pre-owned camera and save yourself some money. As noted earlier, this rig debuted in the spring of 2017, so it's essentially still a brand new camera to market. It's got a 21-megapixel APS-C CMOS sensor that lacks an anti-aliasing filter that results in sharper photos. The D7500 has excellent ISO performance with a native range of 100-51200 (expandable to 50-1640000). That's not something you see every day on a mid-range camera. The D7500 uses Nikon's F-mount lenses, so there's certainly no shortage of glass for this camera. Its 3.2-inch touchscreen LCD tilts for easier viewing when taking high-angle or low-angle shots, and its pentaprism optical viewfinder offers 100 percent coverage for better image framing. 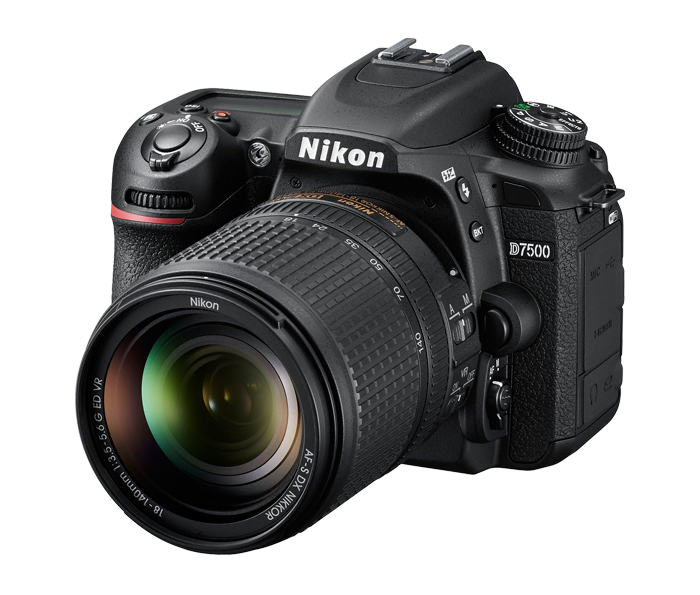 The D7500 is capable of 8fps shooting, offers 3840x2160 video resolution, has built-in wireless, and a weather-sealed body. That's an excellent feature package for a camera that's targeted toward enthusiast photographers. Announced in the spring of 2015, the Nikon D7200 offers a 24-megapixel APS-C CMOS sensor that also lacks an anti-aliasing filter. 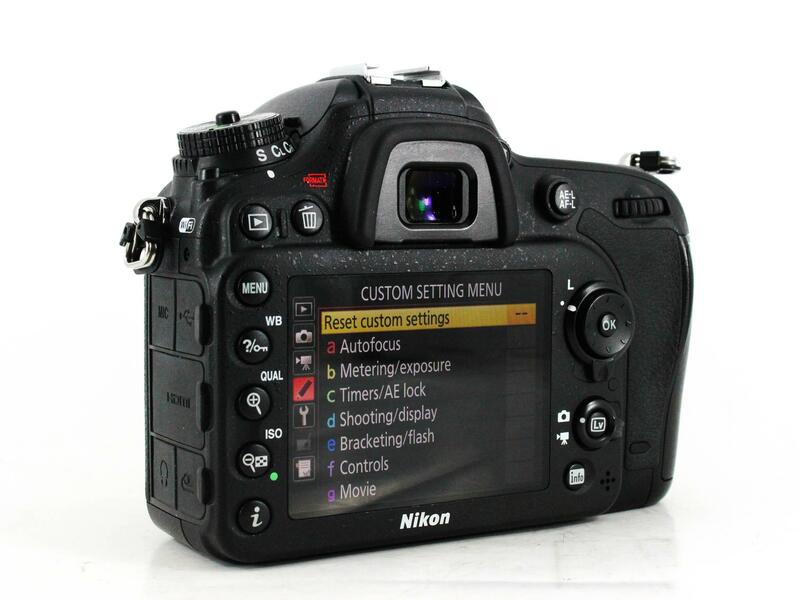 The D7200 has good ISO range of 100-25600, which can extend up to 102400 when needed. Like the D7500, the D7200 utilizes Nikon's F-mount lenses. It also has a 3.2-inch LCD like the D7500, but the screen is fixed and is not touch-enabled. However, the D7200's LCD has better resolution than its counterpart, with 1.229k dots as compared to 922k dots on the newer D7500. The D7200 does, however, have the same optical pentaprism viewfinder with 100 percent coverage. Continuous shooting performance with the D7200 is more than respectable at 6fps, though it is 2fps slower than the D7500. With 1920x1080 video resolution, it also doesn't quite match up with the D7500 in terms of video performance. 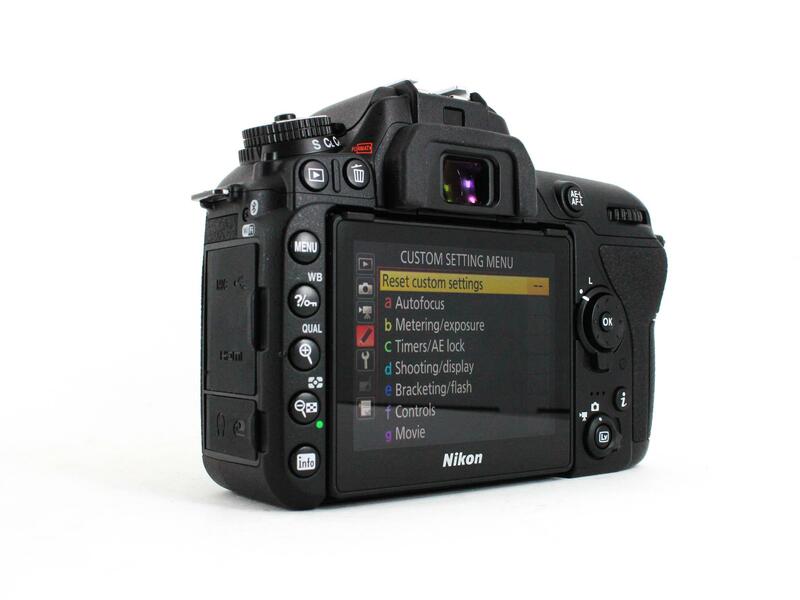 However, the D7200 has built-in wireless and a weather-sealed body, just like the D7500 offers. Now that we have the key specs out of the way, let's go over a few key reasons why the Nikon D7200 is actually a better buy. For starters, the D7200 has a higher resolution sensor with 24-megapixels. While this isn't a huge difference between the 21-megapixel sensor on the D7500, there is no denying that the extra 14 percent of pixels could come in handy if you plan to create large format prints of the images you take. Another feature that jumps out at you with the D7200 is the battery life. Usually, newer cameras have better battery performance, but in this case, the D7200 outshoots the D7500 by 160 shots per charge (1110 vs 950). Other reasons to choose the D7200 over the D7500 is that it has improved color depth (24.5 vs 24.3) and better dynamic range (14.6 vs 14). Likewise, the D7200 has NFC while the D7500 does not, and the D7200 also has two storage slots compared to the D7500's single storage slot. Lastly, the D7200 is cheaper, and that's perhaps the most important reason why this is a better buy for some photographers. If you buy brand new, the Nikon D7200 will set you back a shade under $1,000. Compare that to the D7500's brand-new price of just under $1,150. The savings can be found when buying pre-owned cameras as well. 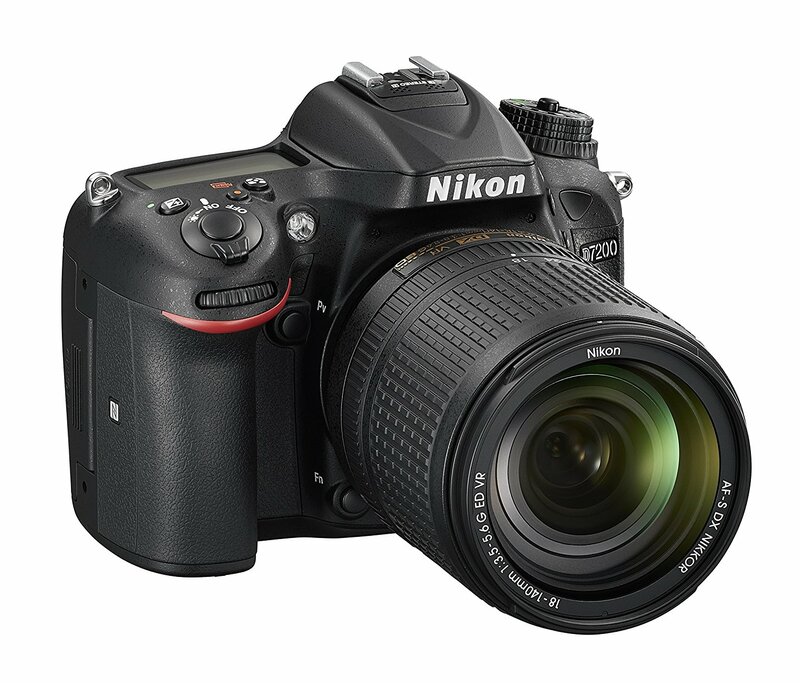 You can find a used D7200 in excellent condition for just over $700 while a pre-owned D7500 in like new condition will set you back just under $1,000. Get a detailed review of the D7200 in the video above by Maarten Heilbron. 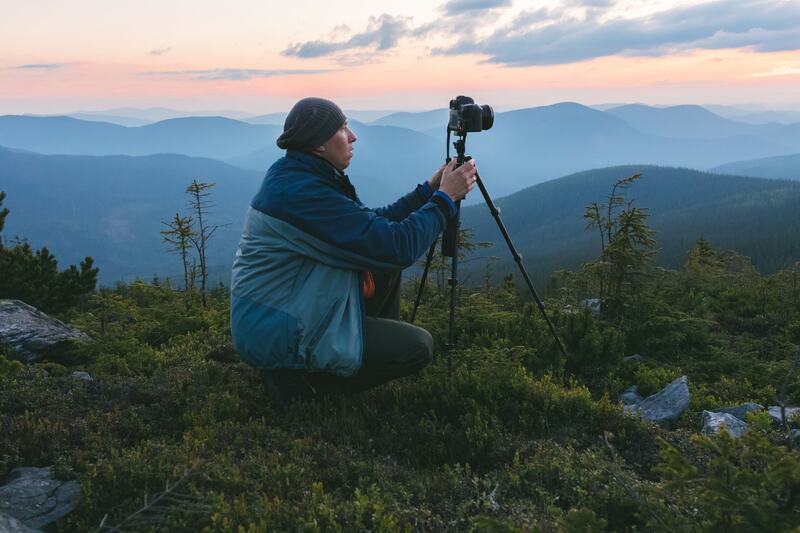 Editor's Tip: Don't have the money to upgrade your camera? See what your old camera gear is worth and use the money to fund a better camera. Perhaps the biggest reason to get a D7500 instead of a D7200 is simply the fact that it's a newer camera with more current technology. This is evident in several areas, not the least of which is the ISO performance. As noted earlier, the D7500's native ISO range extends to a whopping 51200, with an expanded range that takes it all the way to 50-1640000. If you shoot a lot of low-light images, this is the better camera, hands-down. Additionally, the D7500 introduced a touchscreen LCD that articulates, which makes everything from framing unique shots to selecting an autofocus point to reviewing your images much easier. The D7500 gets another thumbs up in the continuous shooting department, outperforming the D7200 by 2fps. 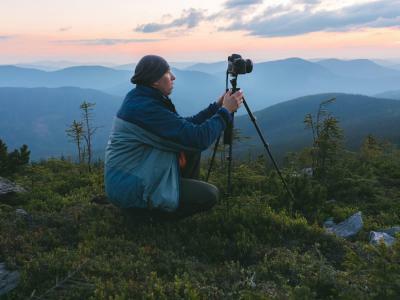 Though that difference might seem negligible, when you're photographing action like sports or wildlife, it can make all the difference in the world. From a practical standpoint, the D7500 is also slightly lighter (640 grams vs 675 grams) which, after hours and hours of shooting, could make a difference in terms of your fatigue level. This camera also has better video resolution, a larger sensor pixel area, and Bluetooth. See the Nikon D7500 in detail in the hands-on review in the video above by Digital Trends. With the particulars out of the way, it's clear that these cameras are well-matched. On the one hand, the D7500 sports the better ISO range, an articulating touchscreen LCD, better continuous shooting, and improved video quality, among other things. On the other hand, the D7200 has a higher-resolution sensor, better battery life, improved color depth, and better dynamic range, to name a few. You can see a side-by-side comparison of these two cameras in the video above by photofonz. As with many purchases, the final decision often comes down to price. 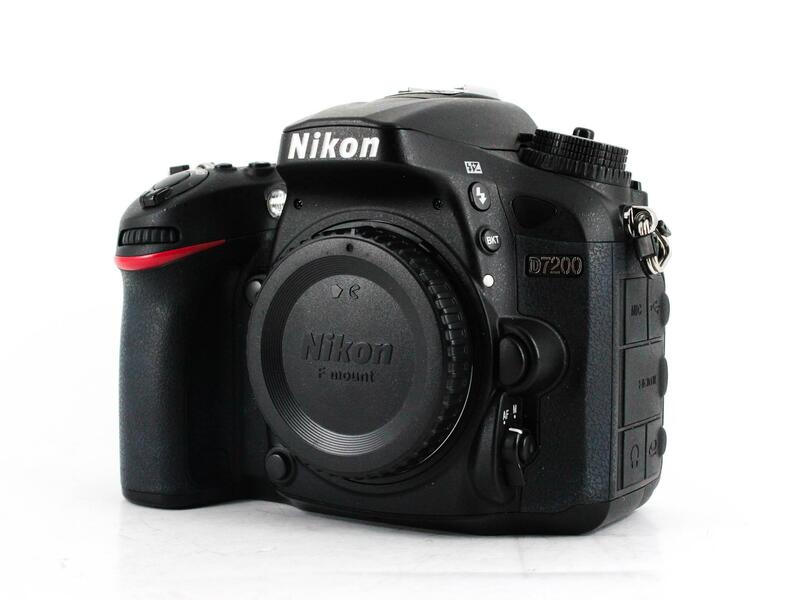 And as outlined earlier, the Nikon D7200 is cheaper whether you buy new or pre-owned. Of course, buying pre-owned means that you can get a used Nikon D7500 for virtually the same price as a new D7200, so there are ways to get great deals on both cameras. 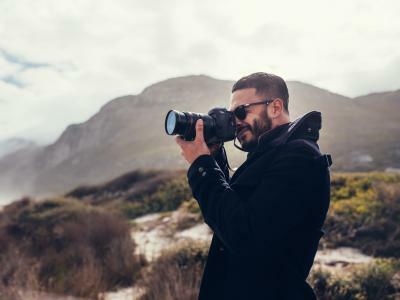 In the end, the Nikon D7500 and D7200 are both excellent cameras, and both will serve you well as you continue to expand your photography skills and progress in the coming years. 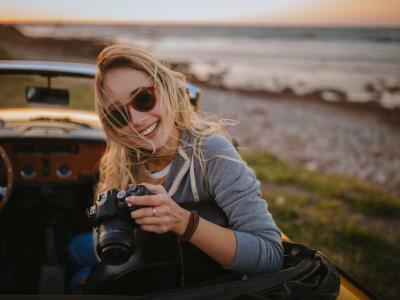 If your decision between these cameras doesn't come down to price, it will likely depend on a specific feature that you need for your type of photography.